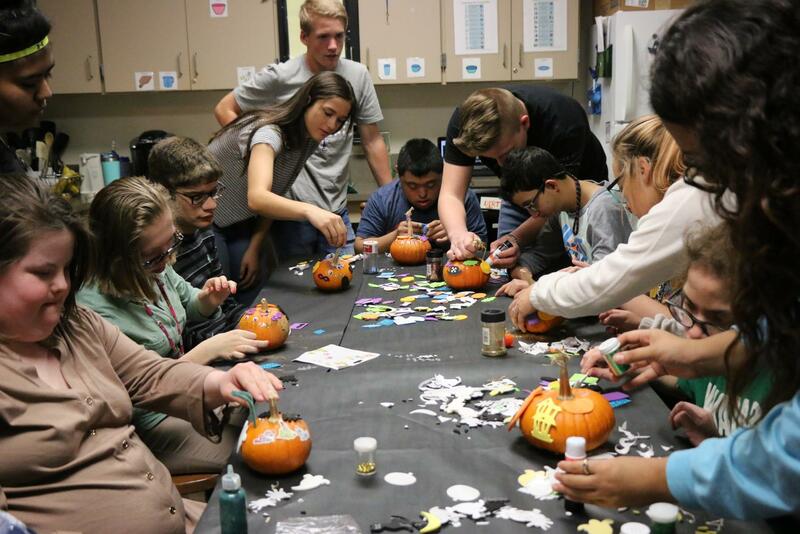 WHS’ Outreach Community Service Club encourages students to serve and help others through team service projects to help and improve the community and school with their contribution. The main objective of the Outreach Club is to impact the community in a positive way, thus improving the living conditions of some people, helping others who do not have resources or giving joy to those who need it most. Everyone who wants and is willing to make the world a little better can participate in the club because all help is necessary. “Anybody who would like to participate is more than welcome to assist, because outreach is a fairly small group and any help is greatly appreciated,” club sponsor and World History teacher Mrs. Nunn said. The club helps others by doing inspiring acts of kindness towards the community, like fundraisers. In addition to helping those to need it, the Outreach Club also helps the people who participate in it. People in Outreach Club are hard workers because, even if it is something voluntary, it requires a lot of dedication. But they love what they do so they are willing to devote part of their time helping others. The club has done many things during this month of October with which they have managed to get more than just a smile from the ones they have helped. “We have provided the Special Needs students on our campus with an opportunity to decorate pumpkins for Halloween, which was a wonderful experience, along with face painting, just this month, and we are currently in the process of a Stuff the Bus drive,” Nunn said. The club plans to do different things each month, they are always working and looking for ways to do something for the community. They have great plans for the future with which they will make people’s lives a little better and happier. 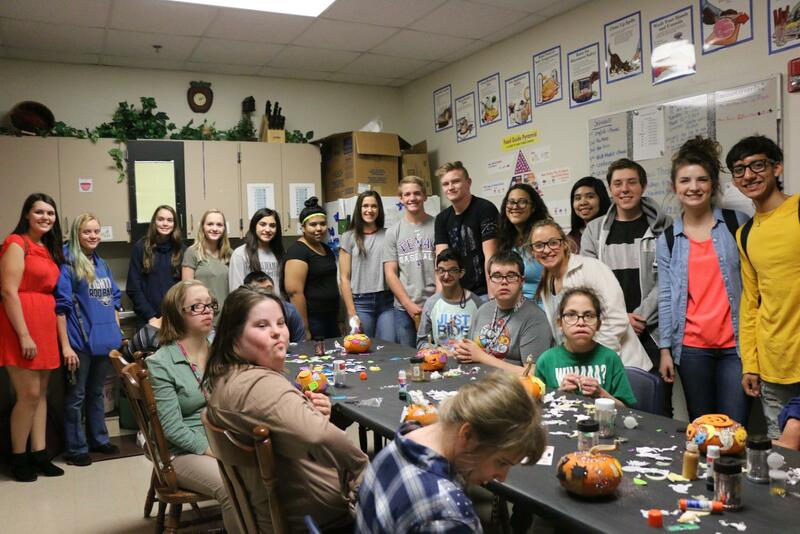 The Outreach Community Service Club is a group of people with great plans, willing to help the community doing everything in their power to improve it. With their contribution they are able to make a change in the community, if everyone got involved, as they do, great injustices could be changed globally. The world needs more people like the members of the charitable Outreach Club.